Call today to live pain free. 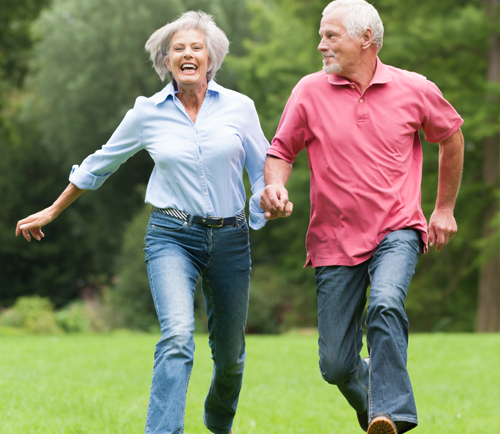 ​Neighborhood Neuropathy Center uses an advanced program for treating the symptoms of peripheral neuropathy. Using a distinct combination of modalities helps create the most effective treatment available for the relief of your peripheral neuropathy pain and discomfort. We complete a thorough evaluation to determine if your pain is treatable and to ensure effective results. Once your results have been reviewed, your therapist will design a custom care plan and a treatment schedule suited to your individualized needs and health goals. Ask us about 0% Financing. ​Our protocol is a comprehensive program of complementary therapies specifically aligned to the unique needs of each patient. 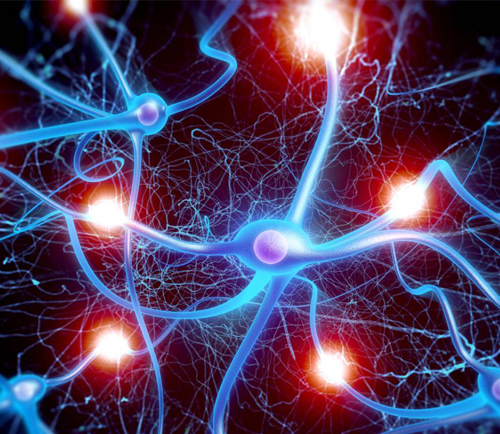 We thoroughly consider what nerve fibers have been affected. This highly individualized method works to simultaneously decrease pain naturally, while aiding in repair and regeneration of the damaged nerves and micro circulation. You take control in Step Two with guidance from our expert staff to ensure your pain-free health continues for the rest of your life. We offer nutritional education and proper therapeutic supplementation. We know that's what you want, and we work hard to make sure that happens for you. Listen to actual patients tell their success stories! I wanted to thank you and your offices so much again for your care and compassion and ... your advice and information. We will be recommending you guys to anyone we know who struggles with diabetic neuropathy as you are all truly rock stars in our books. Inflammation causes serious health problems. People with peripheral neuropathy have chronic inflammation in their nerves, blood vessels, and micro-capillaries. 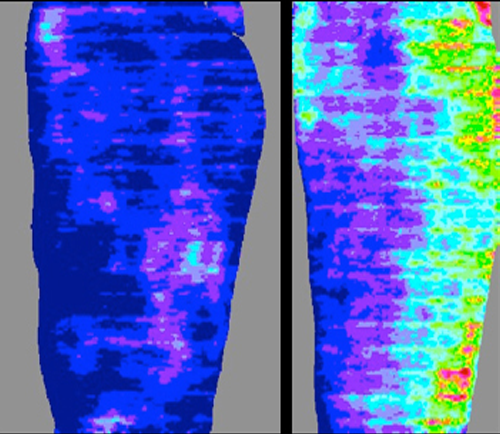 See the difference in local circulation as measured by a Scanning Laser Doppler manufactured by Moor Instruments. Brighter colors indicate increased circulation. 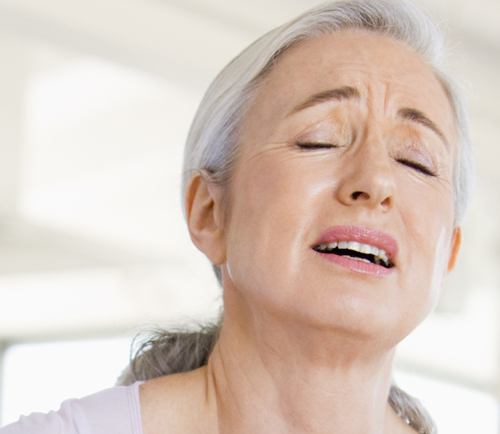 Imagine living pain-free. The first step is to be evaluated for this remarkable therapy. No drugs, no surgery and ZERO side-effects. What do you have to lose? We accept cash, checks, and credit cards, or Denefits as a form of payment. If approved - 6, 12 or 18 months of interest-free financing. Ask us! Diabetes, Chemotherapy, Statin usage, Vitamin B12 deficiency, and Alcoholism.